We cover a huge area - from Oyster River to the northern tip of the island and beyond! 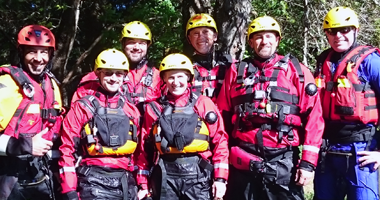 Campbell River SAR is responsible for all land and inland waterway search and rescue for a large geographical area. 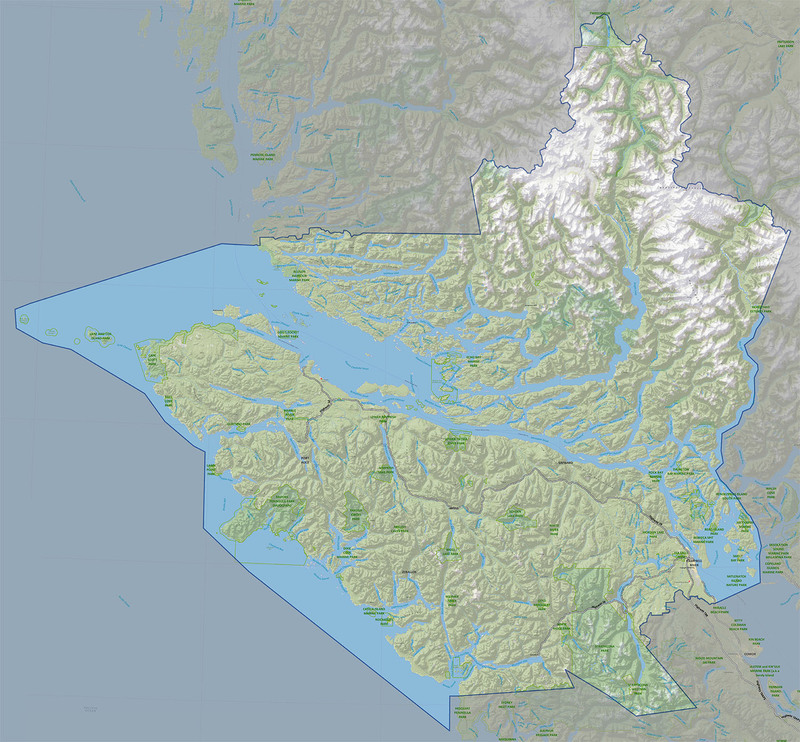 From the Oyster River north to Port Hardy, east to Bute Inlet and sections of the BC mainland coast, west to Nootka island, this area encompasses one of the largest response areas in BC. 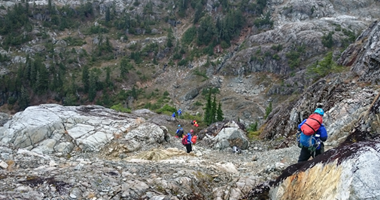 We work closely with other SAR groups, the RCMP, BC Ambulance and Canadian Forces 442 Rescue Squadron, to provide the best response possible for missing and injured persons. All Search and Rescue groups are a provincial resource and as such can be deployed anywhere in BC to aid in a Search and Rescue response. CRSAR has traveled as far north as Terrace and Haida Gwaii and numerous times to the lower mainland to assist other search groups. All Search and Rescue in BC is run through the Ministry of Justice and Emergency Management BC. Much of our training is provided by the Justice Institute of BC and other training partners. 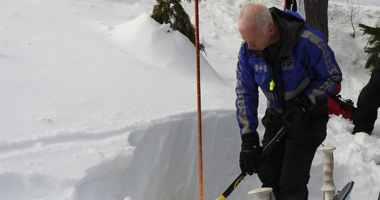 Search and Rescue in BC is made up 100% of volunteer, unpaid professionals on call 24/7. CRSAR, like all SAR groups, must fundraise privately and apply for government grants to fund the purchase of vehicles, rescue equipment, training and other day-to-day expenses. SAR volunteers receive no pay for any SAR service and a SAR response is not billed to the rescued party. Search and Rescue services are free in BC. 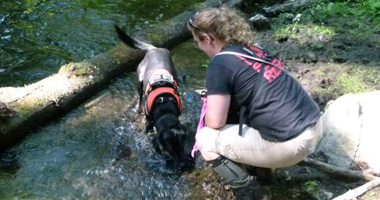 CRSAR trains its members in the latest search and rescue techniques. Our training meets or exceeds national and/or international standards. The British Columbia Search and Rescue Association is pleased to reveal the below promotional video, which is a short indication to the viewer of what SAR Groups provide around the province and was compiled from video clips collected during the filming of the television show Callout SAR, and the current Hug A Tree and Survive video. The project was generously provided free of charge by Fire One Entertainment and Third Wave Communications. 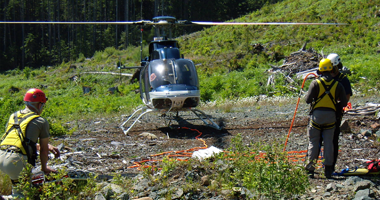 We hope you enjoy this glimpse into the wide variety of services provided by our fellow SAR Groups in BC. They truly make us proud each and every day. 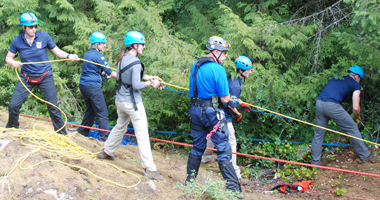 From the Oyster River north to Port Hardy, east to Bute Inlet and sections of the BC mainland coast, west to Nootka Island, Campbell River SAR covers one of the largest response areas in BC. The estimated size is 35,000 square kilometres! 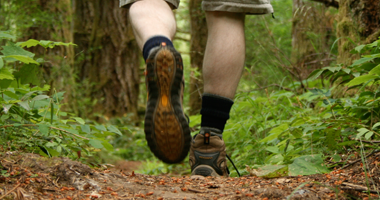 Campbell River Search and Rescue is a non-profit society registered in 1979, but in existence since 1976. Our humble beginnings meant that monthly meetings took place at the Municipal Hall. Training courses were held at a converted pole shed that belonged to the Willow Pt. Waterworks. Eventually, the society realized that the pole shed was no longer suitable for the society’s purposes, and began the donation process for a private room. The official training room was built at one end of the shed. The room became home to the step-van and gear. 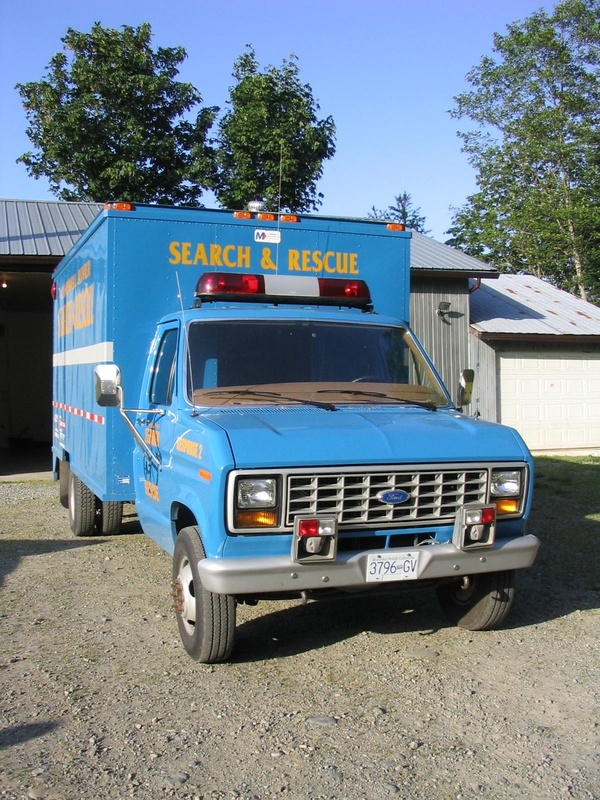 By 1994, Campbell River Search and Rescue service needs had increased, and the organization required a necessary expansion. Fundraising for a building and its accompanying property was launched. Currently our group maintains about 50 active members who respond to 30 – 40 emergency related calls per year. If you wish to donate to Campbell River Search and Rescue, please send your donation to P.O. Box 705, Campbell River, BC, Canada V9W 6J3, contact (250) 923-2500 or use the donation button above. The British Columbia Search and Rescue Association enhances the provision of ground search and rescue services in the province by bringing together all SAR professionals in BC to discuss and resolve issues, by accessing funding for training, providing occupational health and safety support, educating the general public on outdoor safety and acting as a common link to information and resources for Search and Rescue practitioners across British Columbia. 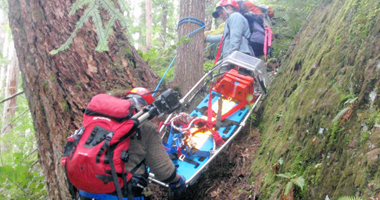 The British Columbia Search and Rescue Association was registered in 2002 as a non-profit society and enhances the provision of volunteer search and rescue services in the province by facilitating access to funding, educating the general public on outdoor safety, and providing volunteers with a common link to information and resources. The Board of Directors approved their revised purposes and bylaws in January 2007. Together, volunteers and agency representatives make up the Board of Directors for the BCSAR Association. BC is divided into regions that contain SAR groups. Each region is represented by a BCSARA regional director.